Customers often question whether they need the services of a luxury sedan and limousine rental company. With so many different transportation options on the table, including taxis, Ubers and public transit services, it is no wonder many people get confused about what option they should choose. While we certainly hope that our customers would always choose our services, we are happy to lay out some of the reasons why we believe that our service is superior to the ones being offered by other transportation companies. When you call a taxi, they often tell you someone will arrive at your location “soon.” If you are lucky, they may say your taxi will arrive within 15 or 20 minutes. But what does that mean? Is there any guarantee they will arrive on time? In most cases, there is not. But if you have an important event to attend, or a flight that is departing in an hour, you cannot afford to hope that your taxi or Uber will arrive on time. What you need is the assurance of a quality limo and luxury sedan company such as ours. When we commit to an arrival time, we assure you our drivers will not be a minute late. Getting picked up and dropped off in a yellow cab is probably acceptable if you have no other option. But wouldn’t you rather get picked up in a gorgeous black Mercedes, Lexus or BMW? If you are attending a work event or going to the airport, our luxury sedans are the perfect option. When it is a special occasion, such as a night time function, wedding or prom, the fleet of stretch limos at our disposal are simply waiting to take you to your event in style! Start and end your journey in the right way with one of our classy vehicles. 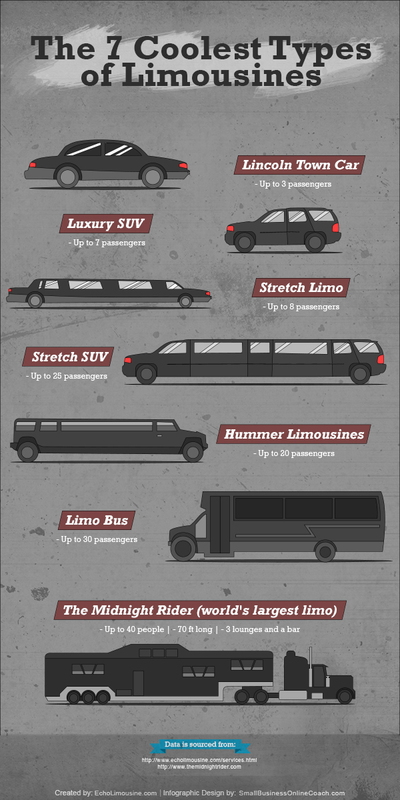 Hiring Airport Limo Service For Corporate Clients: What do You Need to Know?